The contents of this book first appeared in the 'Glasgow Evening Times' over the course of the last decade as 250-word vignettes on people, places and happenings. They are concise and to the point and are fully cross-referenced. 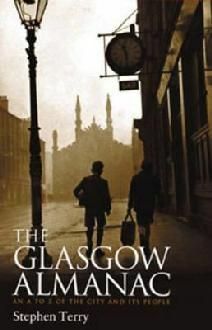 Arranged thematically, 'The Glasgow Almanac' covers the social history of the city from its earliest beginnings, taking in architecture, entertainment, food and drink, law and crime, medicine, newspapers, religion, shipbuilding, sport, and more.